When we think of western clothing, we often think of the clothing worn by cowboys. Although cowboy clothing was not the only type of clothing worn in the Old West, it was popular because it was practical and comfortable. Cowboys worked hard busting wild horses and branding cattle, so their clothing had to be durable. It also had to protect them from wind, rain, and snow. 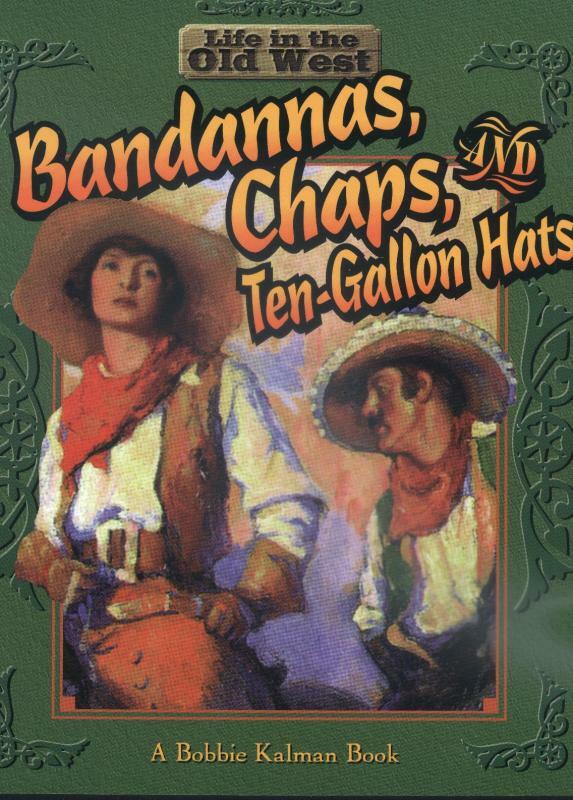 This book explores the clothing of the Cowboy in the Old West. 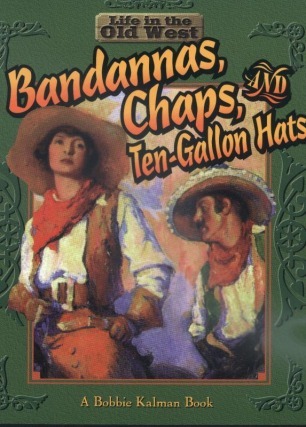 Paperback, c1999, 32 p. : ill. 27 cm.